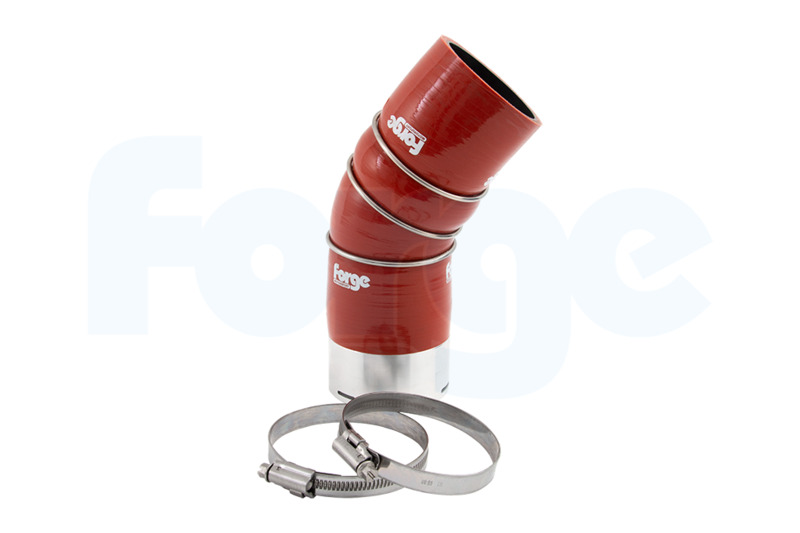 This hose was designed to overcome the known boost and oil leakage of the original fitment hose. Though this normally goes undetected due to its location, eventually total failure occurs. 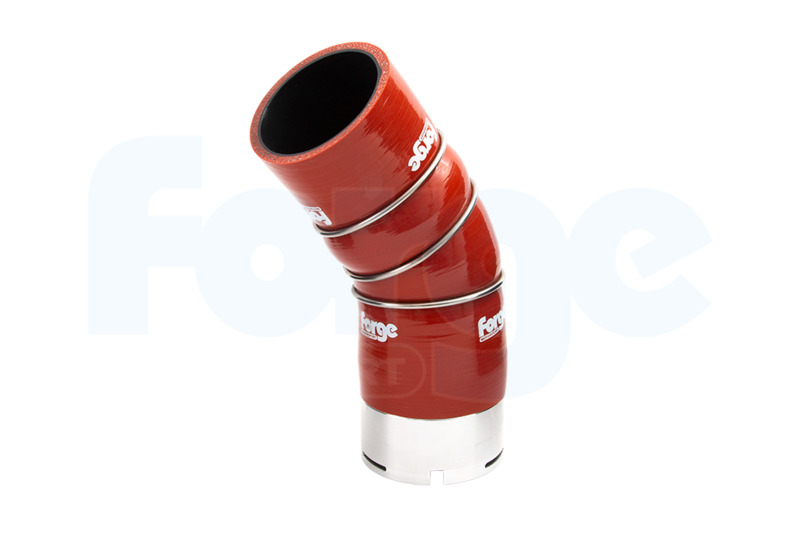 Our solution is a 4ply Fluorosilicone hose to withstand the temperatures and pressures involved, but more importantly resist the degradation from oil. 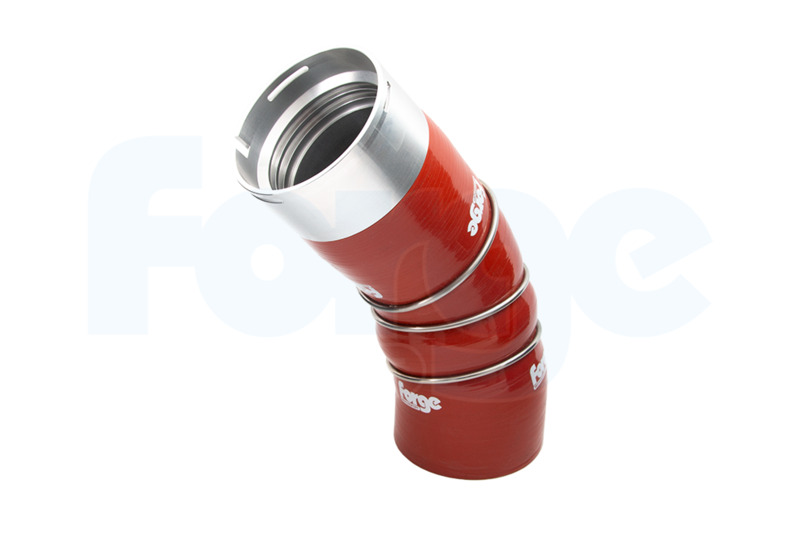 This is combined with CNC machined alloy couplers for the perfect, no leakage fitment. We supply the new hose, aluminium couplers and jubilee clips, in fact everything you require to replace your standard hose.